Beautiful Incentives: 1015 Store Review. California #fashion on the cheap. Plus #CyberMonday Sale! 1015 Store Review. California #fashion on the cheap. Plus #CyberMonday Sale! Have you heard of the 1015 store? You may have if you caught my article introducing them here. If not, you have to read further! This is the place to get very cheap fashion specifically from California style. Their goal is to dress to impress, without spending a lot of money and they definitely reached it! What's even better is that the clothing is even CHEAPER right NOW. Pick out your favorites and check out before it's too late! I know I will be! I received 2 pieces from the 1015 store, for the purpose of review and I am ecstatic with the quality and service! 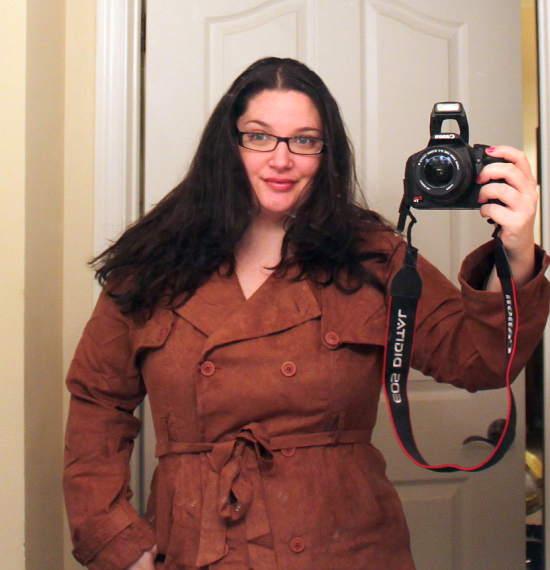 I chose 2 Faux suede jackets in Plus Size and they are just gorgeous. They fit perfectly and are so comfortable. They are essential to my fall wardrobe and go with EVERYTHING! Suede is always in style and it's making a big come back this year! 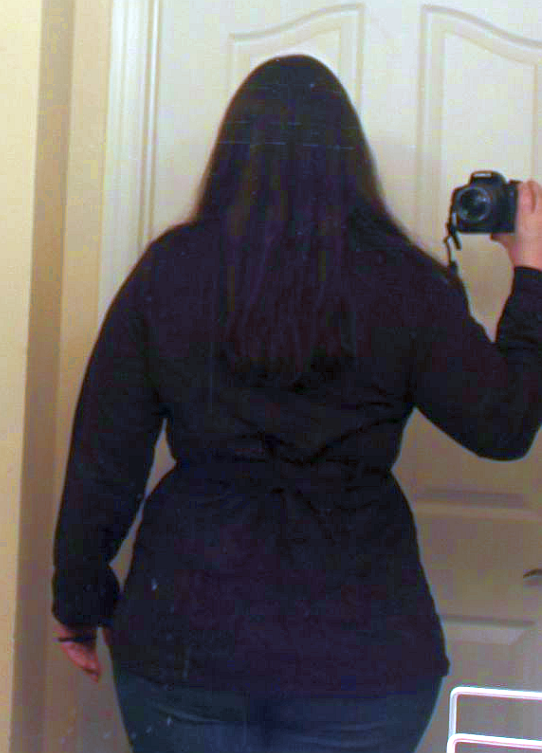 This is in a size 2x and really looks flattering, doesn't it? It's not too big and not too small. The bust area is always a problem for me so I end up having to go bigger just to fit that area. This jacket didn't give me that problem ! It is quite thin so it would work for spring and fall. Perfect for layering! The weather got very chilly in FL recently and this was all I needed with a T-shirt underneath to keep warm. And here I am in the apricot colored one. Same exact style and same perfect fit! 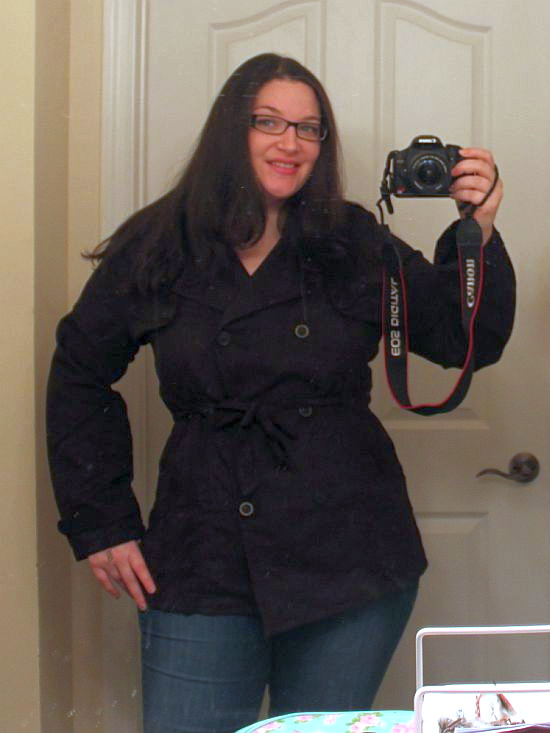 I love the length of this jacket style and it is very high quality for what you spend! 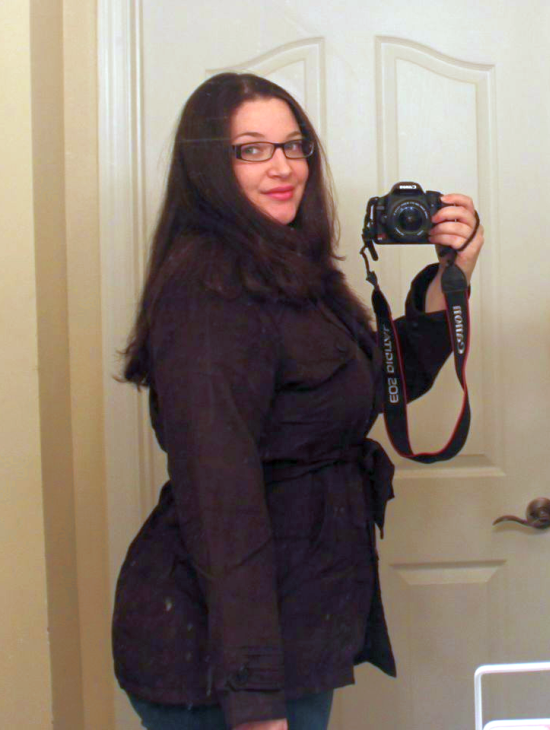 There are many great Plus Size pieces in this store, but they carry ALL sizes! Get this. These jackets are only $15 each! Plus, if you spend $60, you will also get FREE Shipping! 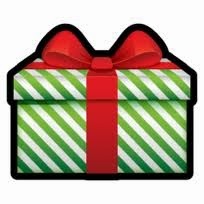 And trust me, it's not hard to spend $60 on yourself and loved ones this holiday! You will find loads of things that fit your fancy. They carry really nice clothing, but also jewelry and accessories. Make sure to peruse everything from as low as $3 and up!! Hurry, because these beauties go so fast! If you love these jackets, Visit the 1015store for your holiday shopping. You will love what else they have! Look at this cute winter hat and neck warmer in one, for just $5!